LAS VEGAS — There were dozens, if not hundreds, of new smartwatches on display at CES 2019 in Las Vegas. 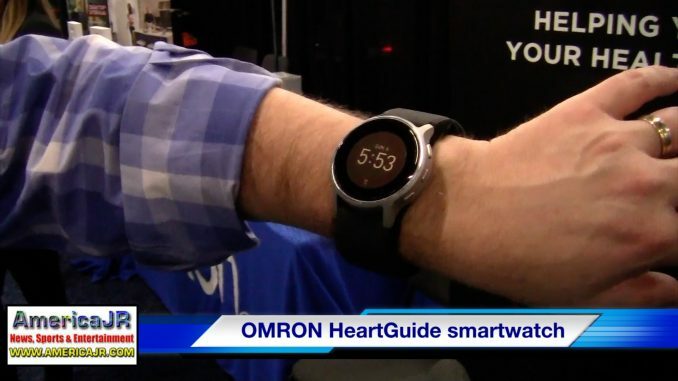 However, I am going to highlight the OMRON HeartGuide which recently received FDA approval. The HeartGuide is the first wearable blood pressure monitor. It keeps track of your blood pressure throughout the day. Users can monitor the changes in their blood pressure and heart rate as they are walking, running, working and sleeping. If your readings are within the normal range from the American Heart Association, the numbers will appear in a green color. If your readings are high, they will be shown in red. The HeartGuide can store up to 100 readings within its memory. The HeartGuide also tracks your steps, distance, aerobic steps, calories burned, hours slept and awake time. 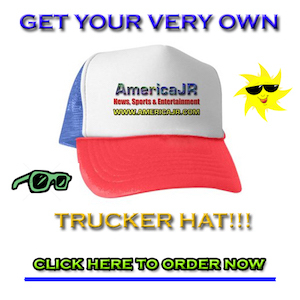 In addition, it provides notifications when you receive a phone call, text message or email with a Bluetooth-connected Apple iPhone or Android device. It comes equipped with a lithium ion polymer rechargeable battery and AC adapter. The battery will stay on for about 48 hours before it will need to be recharged. For the average user, the watch will need to be plugged in about 2-3 times per week. Pricing for the HeartGuide is $499 and it is available right now on the link below. It will be available over the counter so a prescription is not required to purchase one. Keeping on the topic of health care, I came across the ClearUP sinus pain relief device. ClearUP provides consumers with a simple, non-invasive and drug-free option to relieve sinus pain. It helps with various environmental allergies such as dust, mold, pollens and pet dander. What is it? A small, handheld device, ClearUP easily glides along the outside of the nasal passages — the cheek, nose and brow bone — to deliver low current electrical waveforms. Ernst said the company completed a double-blind randomized control study and 74 percent of the patients got relief with just one five minute treatment. 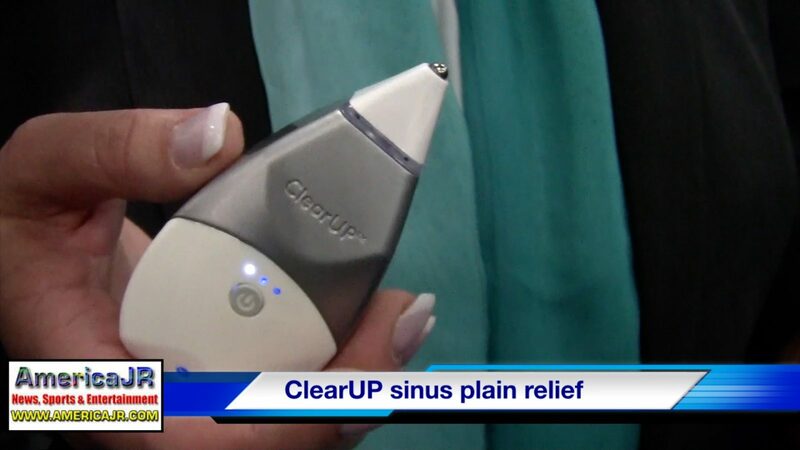 Pricing for the ClearUP sinus pain relief device will be $149. It will be available in mid-2019.